Pique-nique (picnic) is one of my favorite French words because it is spelled phonetically as if someone with a heavy French accent is trying to say picnic: peek-neek. 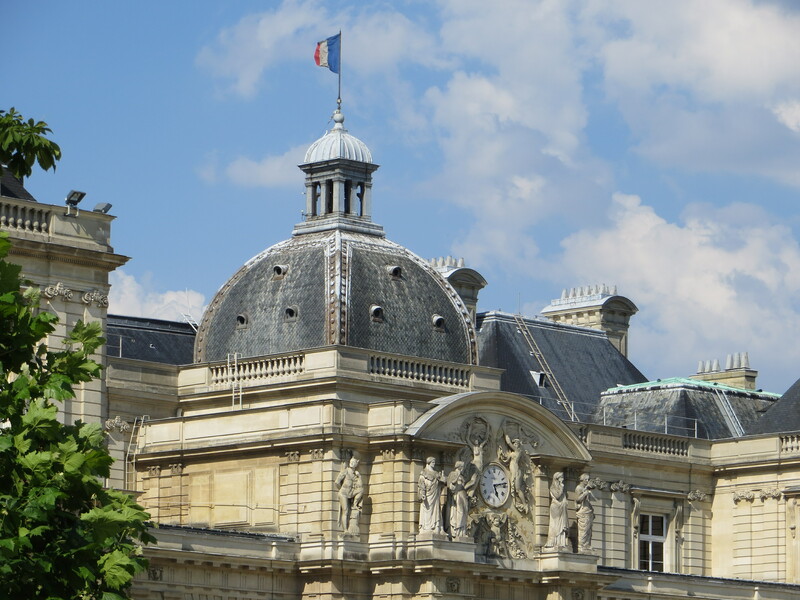 It is also one of my favorite things to do in Paris because it is easy on the wallet and there is no open container law. 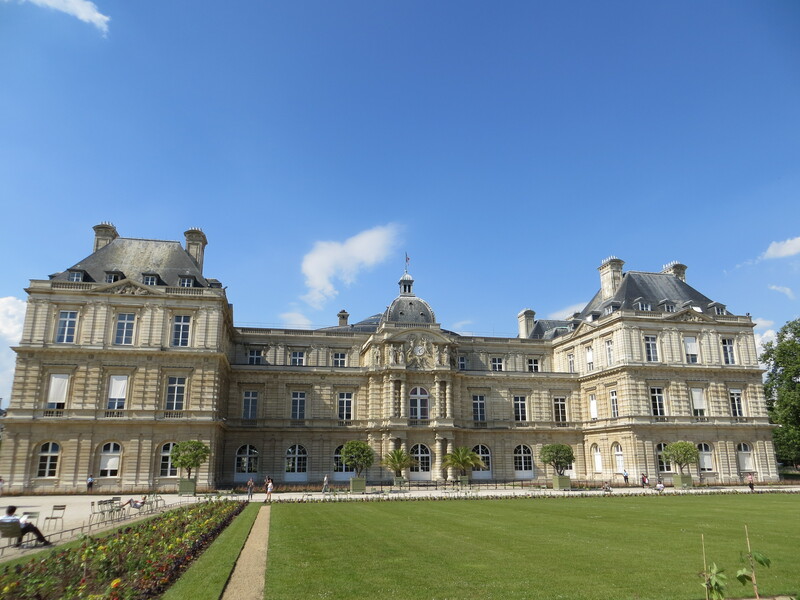 One of the best picnic parks is Jardin du Luxembourg in the 6th arrondissement. 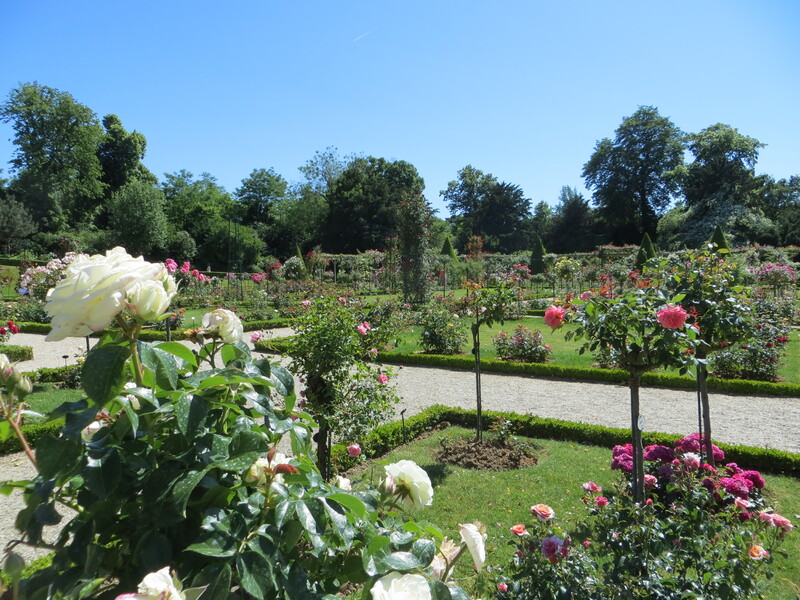 The park is 23 hectares and has many, many paths leading to secret places–tennis courts, ponds, statues and flower gardens. Strolling around to discover the best picnic spot is half the fun. 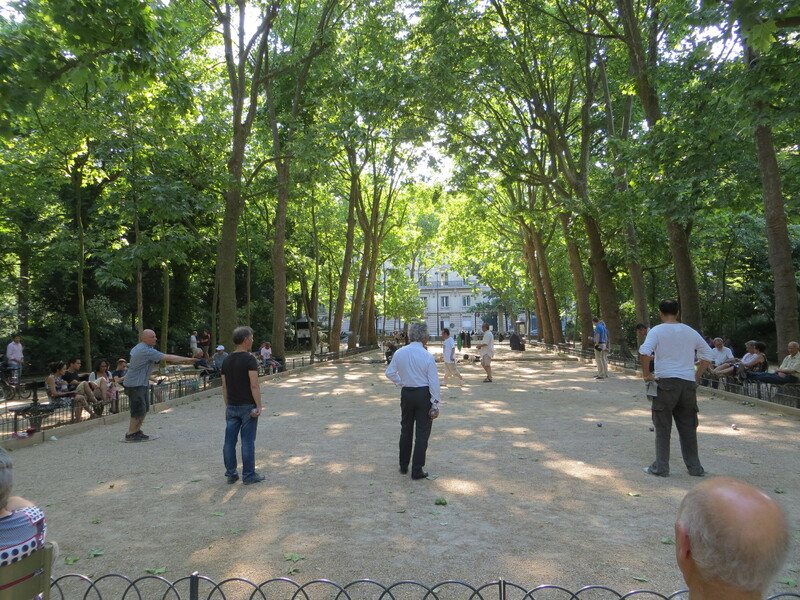 One of the most entertaining things to do in the park is to watch older French gentlemen play pétanque–the bocce ball of France. Just so you know, this is not like a pick-up game of basketball where everyone is invited to join. Some of these men are actually professionals. 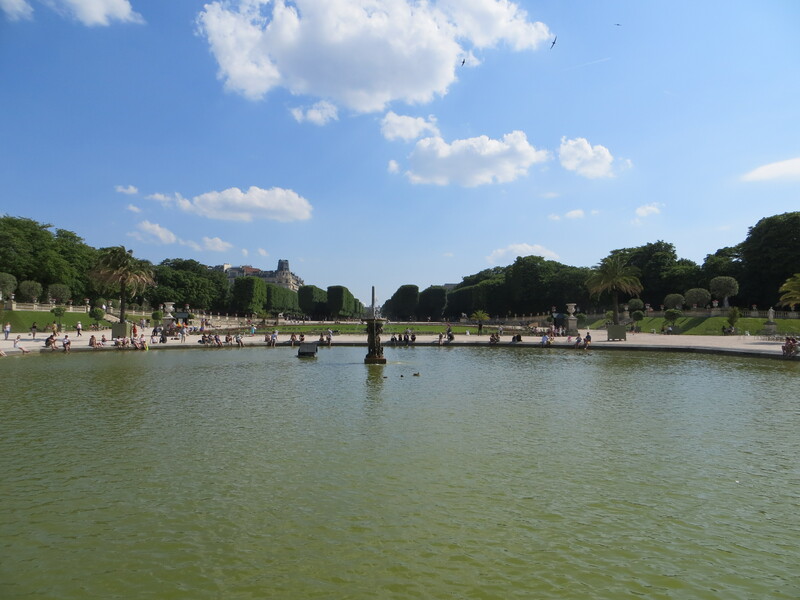 If you do visit, stop by nearby Amorino Gelato to cool off–the unofficial favorite gelato of Paris. 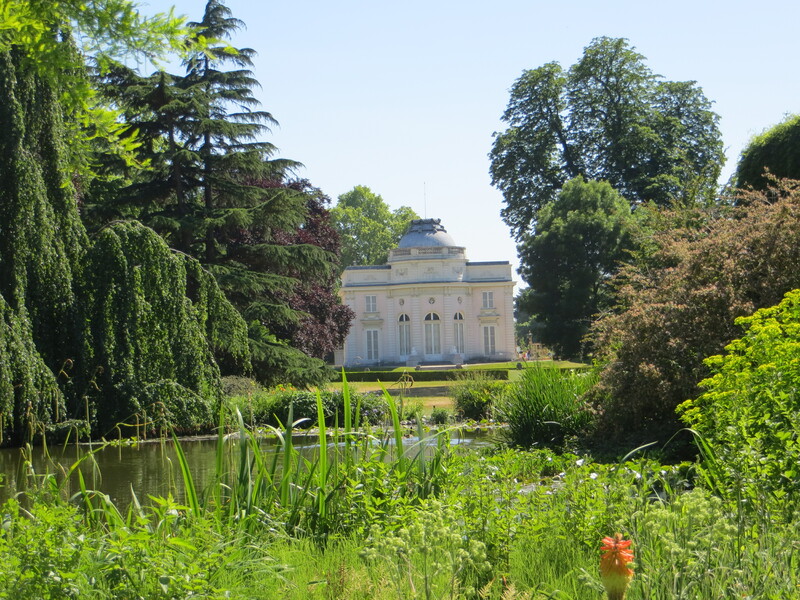 Another favorite picnic spot I’d highly recommend–especially if you are visiting the nearby Fondation Louis Vuitton–is the Rosarie de Bagatelle in the Bois du Bolougne. Although it costs something like €2 to enter, the fee is totally worth it. 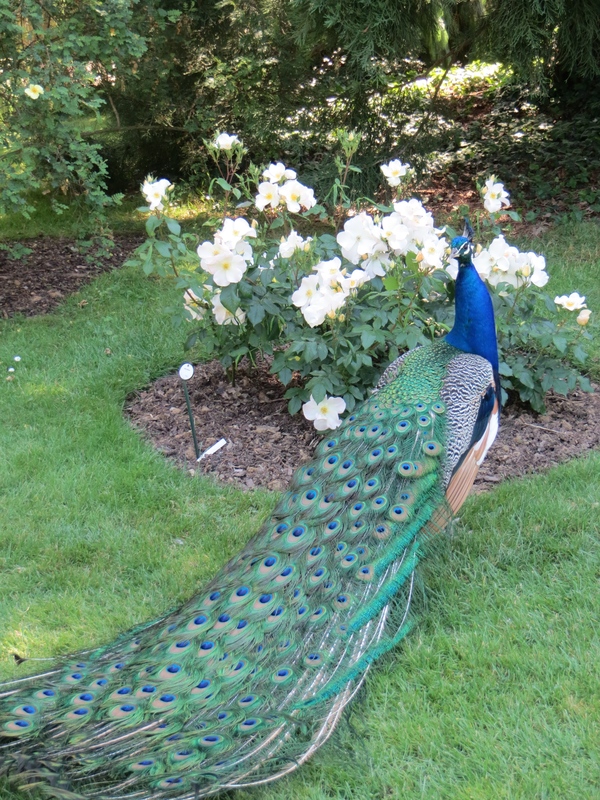 The park within a park is one of the most magical places in Paris. You’ll feel transported to Louis XVI’s time. 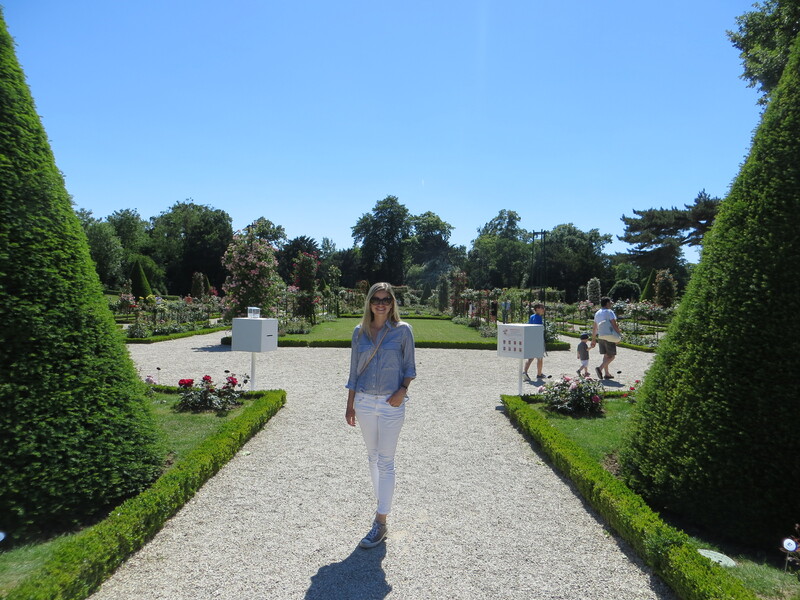 The rose garden itself represents just 10% of what is a large, rambling park with secret paths, ponds and peacocks (we actually got pretty lost). It is a shady respite for warm summer days. I’d also recommend a dinnertime picnic along the Seine since the sun isn’t setting until about 9:30pm during these long summer days in Paris. 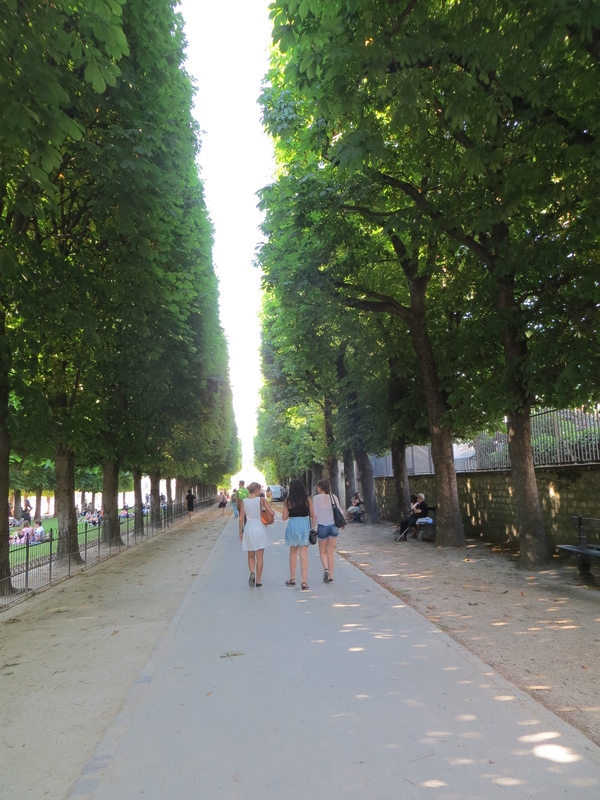 We did it and made about 100 friends (it’s very popular right now with the Parisians). 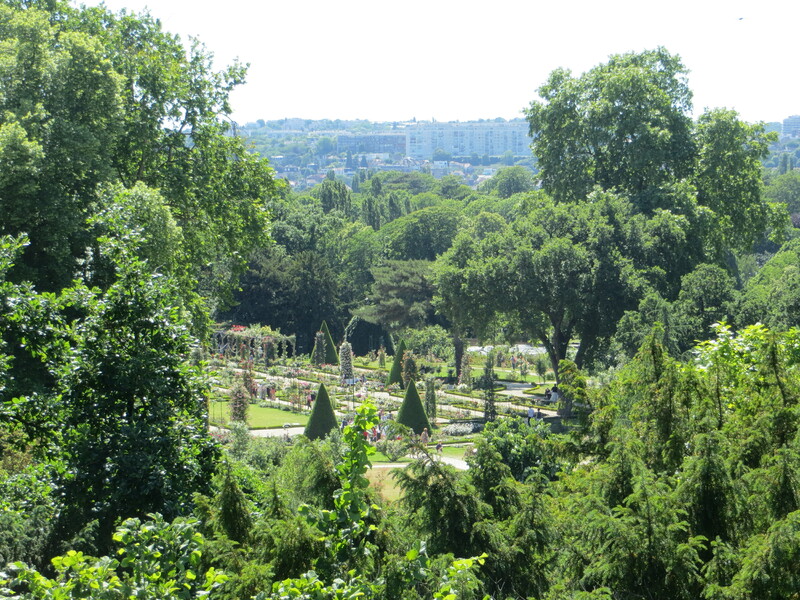 Other spots: Sacré-Coeur and the Champs de Mars.